Click the pictures below to get started. 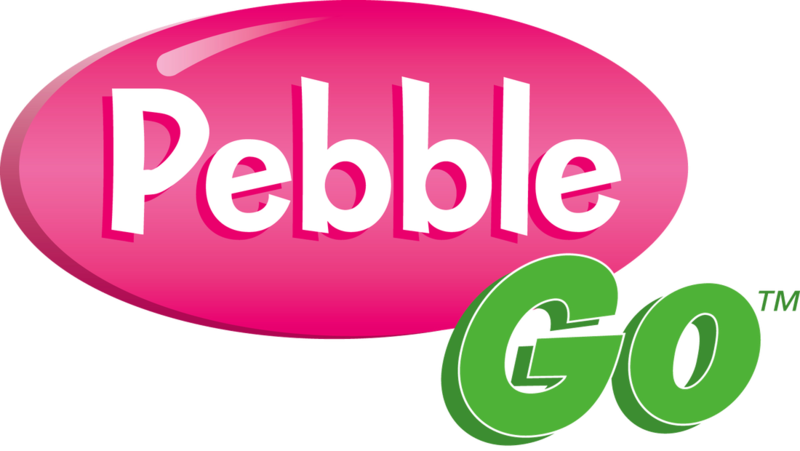 PebbleGo is so much fun! Use PebbleGo to research animals, famous people, and earth and space! Contact Mrs. Longworth if you need the username and password. 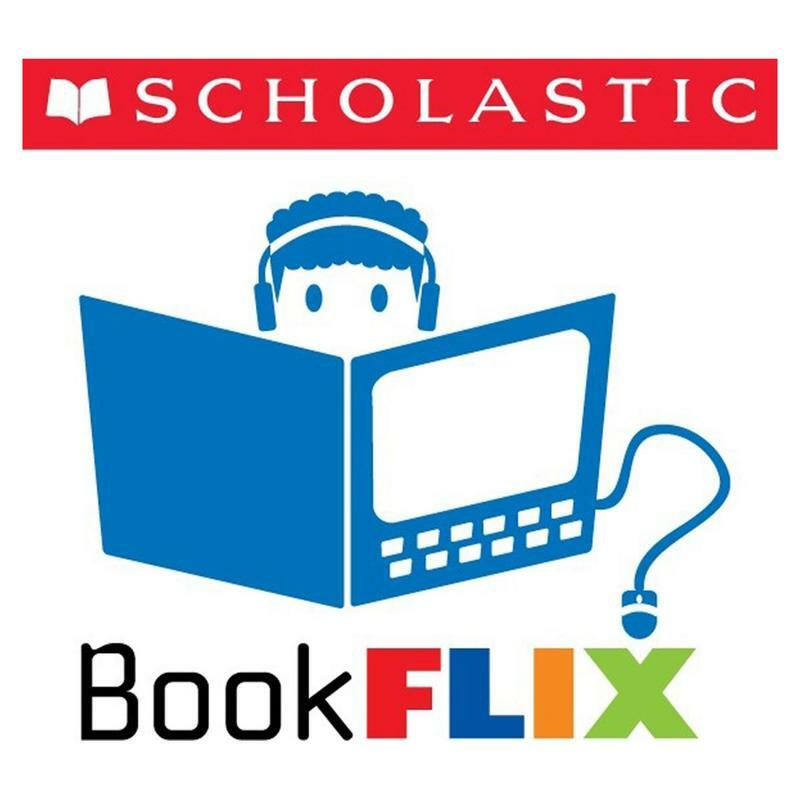 Watch your favorite stories come to life with Scholastic BookFlix! Contact Mrs. Longworth for the username and password. Search for items in our library collection. Log in to place holds and view your account information. Click here for instructions on how to access our ebooks! DISCUS is an amazing collection of reliable research databases available to ALL South Carolinians through the State Library. You'll find BrainPop Jr, Britannica Elementary, Learning Express Library, and MANY more! Contact Mrs. Longworth for the username and password. Would you like to bring your class for an additional checkout? Or for some quiet independent reading? How about to start a new research unit by checking out nonfiction books, and receiving some research instruction from Mrs. Longworth? The possibilities are endless! Sign up for the library space using this Google calendar! (Note: you must be logged into your @fsmdmail.org email account.) For requests less than 24 hours in advance, please email Mrs. Longworth directly. Ever wish you could have someone in your classroom to deliver book talks that are relevant to your content? Wish you had someone who could cover research skills with your students while you focused on content lessons? Look no further--your wish has been granted! Sign up for time with Mrs. Longworth! I can come to your classroom, we can meet in the computer lab, or we can work in the library. I so look forward to working with you! (Note: you must be logged into your @fsmdmail.org email account.) For requests less than 24 hours in advance, please email Mrs. Longworth directly. A great resource for streaming educational videos! You can also create custom made lessons or units, or browse through some that have already been made! Make sure you are logged into your @fsmdmail.org account, then click the picture above.